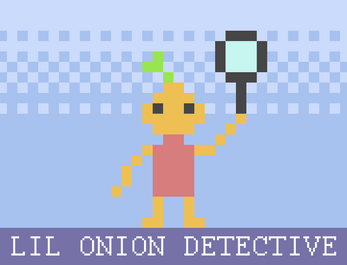 You are a little onion detective & you must solve a murder most foul! Play to figure out who did it and why! omg thanks!!! im glad you enjoyed it!!! and just oh gosh glad those are happy tears!!! 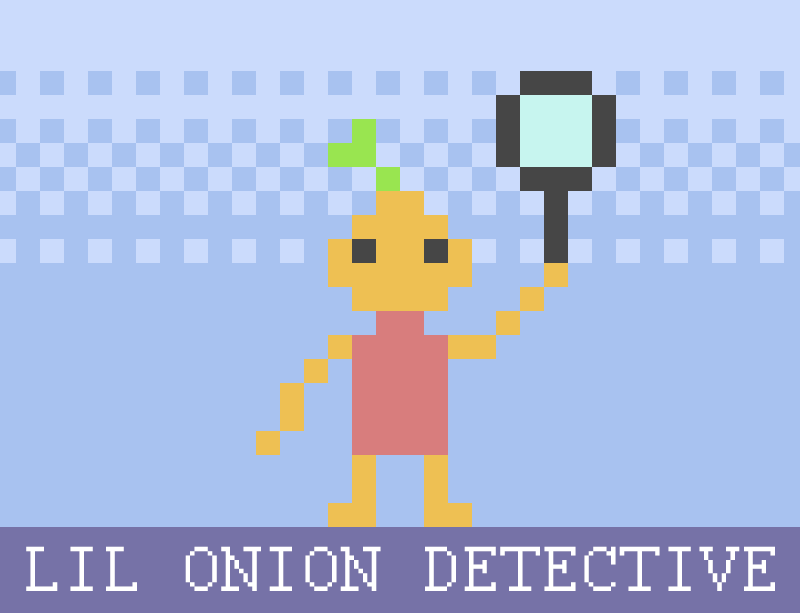 its not our fault, we onion, have this effect!